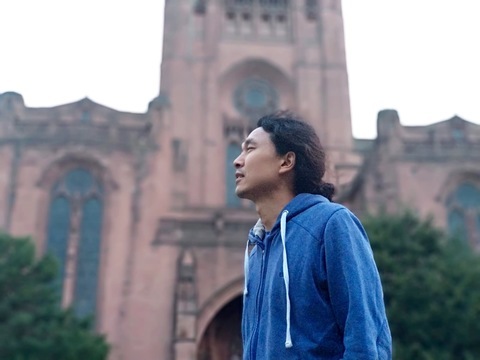 Hailing from Tokyo, Japan; Kenji takes his inspiration from the blues combining it with melodic pop music. For this Valentine's Day, he will be performing his songs, along with a few covers which he gives a sound like his own. 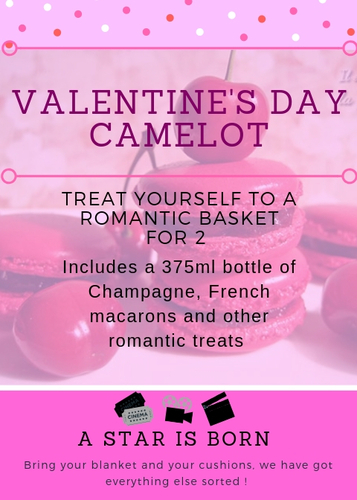 Camelot cafe will have gorgeous Romantic hampers for sale to get you in the mood, which include a half bottle of Mumm Champagne, beautiful French macarons and strawberries dipped in chocolate. Yum!